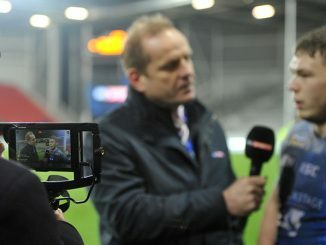 What is the latest with the Widnes takeover? 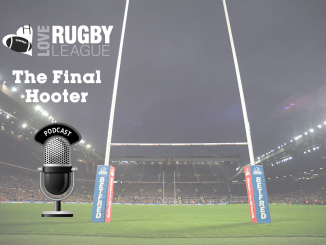 Who are Salford looking to sign? What are Wigan’s recruitment plans? Find out in the latest gossip column. 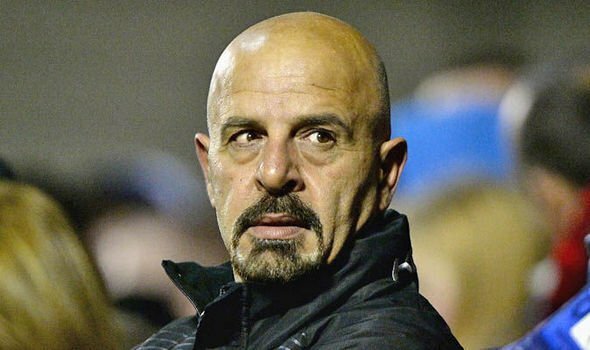 Marwan Koukash will not be taking over at Widnes, despite having partnered up with early favourite Luke Backhouse. It’s believed that the club have gone with another bidder, rumoured to be local businessman Shay Soni, who hit the headlines in May when his travel firm let down a load of Liverpool fans who had booked with them to go to the Champions League Final. 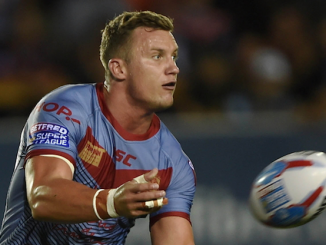 Despite all of the rumours and speculation surrounding a move for a forward, Wigan Warriors will not be making any signings before the start of the new season. 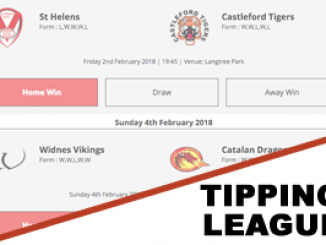 As a result, the club have brought in young front-rower Joe Bullock from Barrow Raiders and London Broncos half-back Jarrod Sammut, as well as the huge signing of Zak Hardaker. It’s important not to forget that centre Chris Hankinson only arrived late last season, too. There have been rumours suggesting that Wigan would be signing a forward before the new campaign, but this isn’t the case. Wigan’s dual-registration partnership with Swinton Lions for 2019 is also expected to be officially confirmed in the coming days. A mischievous rumour was being circulated in the last week about an incident at Castleford’s warm weather training camp, apparently involving a dust up between a few players and Daryl Powell chasing a few of them round. All the story was missing was a crocodile eating all the sausages. Salford are set to make one more signing ahead of the new season and it is believed to be trialist Calvin Wellington on a permanent basis. Welshman Wellington has most recently been plying his trade in rugby union for Pro14 league outfit Dragons. He came through the ranks at St Helens, where he made one appearance, before returning to Wales and rugby union with the Dragons. The 23-year-old centre has been on a month’s trial with the Red Devils and featured in Salford’s huge 52-6 derby win over Swinton last Sunday. Wellington has a lot of potential and could be a shrewd signing for Ian Watson’s side. John Duffy is still looking to make a couple of additions to his Leigh Centurions squad ahead of the new Championship season, which begins on February 3. The Centurions only have 20 players signed up for 2019 so far, so the club are still looking to bring some players in, although it might have to be on dual-registration. 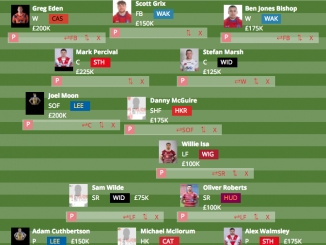 St Helens have recently cut their dual-registration ties with Sheffield Eagles, and it is expected that Saints and Leigh will link up for 2019, which could see the likes of Matty Costello, Adam Swift, Jack Ashworth and Jack Welsby at the Centurions on a dual-reg agreement. As revealed in the ‘off the record’ gossip column from last week, the Centurions have confirmed the re-signing of fan favourite Gregg McNally for 2019.